I’m looking for a female to clean, cook, and dress provocatively in exchange for rent. You must be a hard worker, polite, and submissive in nature. I am offering a large furnished room with balcony and private washroom. Kitchen is shared. Close to subway. I am a sane, fit, professional, attached male living alone. 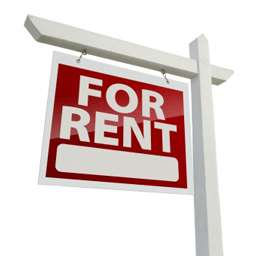 Reduced Rent in Exchange for Services was published on Sunday, January 31, 2010 at 5:21pm EST by Daniel Menjívar and last updated on April 11, 2018 at 9:30pm UTC .